A is a Divisor on the cosinus function of the superformula. 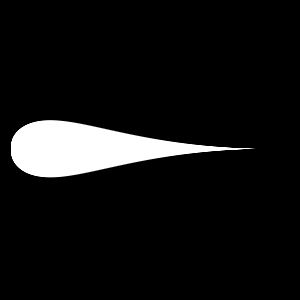 Shapes are generated by overlaying a cosinus and a sinus function. 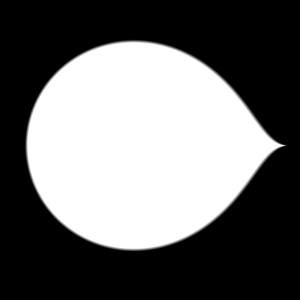 Changing A therefore only scales parts of the generated shapes leading to asymmetry. B is a Divisor on the sinus function of the superformula. 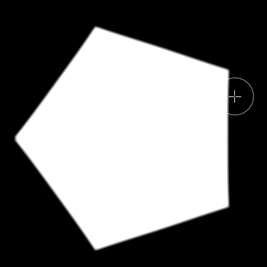 Changing B therefore only scales parts of the generated shapes leading to asymmetry. Increasing M adds rotational symmetry to the shape. Probably the most important setting of the node. 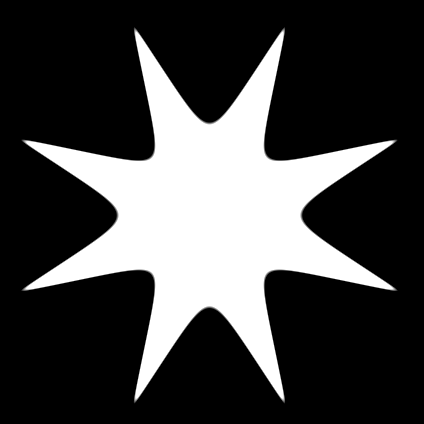 Full, even numbers result in symmetrical shapes. Asymmetric forms can be created by uneven numbers and using decimals. Polygonal forms can be achieved with large values of N1 and large but equal numbers of N2 and N3. For a Triangle shape use a N1 smaller than N2/N3, for quads use N1 with larger values than N2,N3. Scale of each shape. Decreasing shape size increases gap size between shapes. The number of stripes to draw. Rotating in degrees. Pivot is the center of each UV Tile / UDIM. 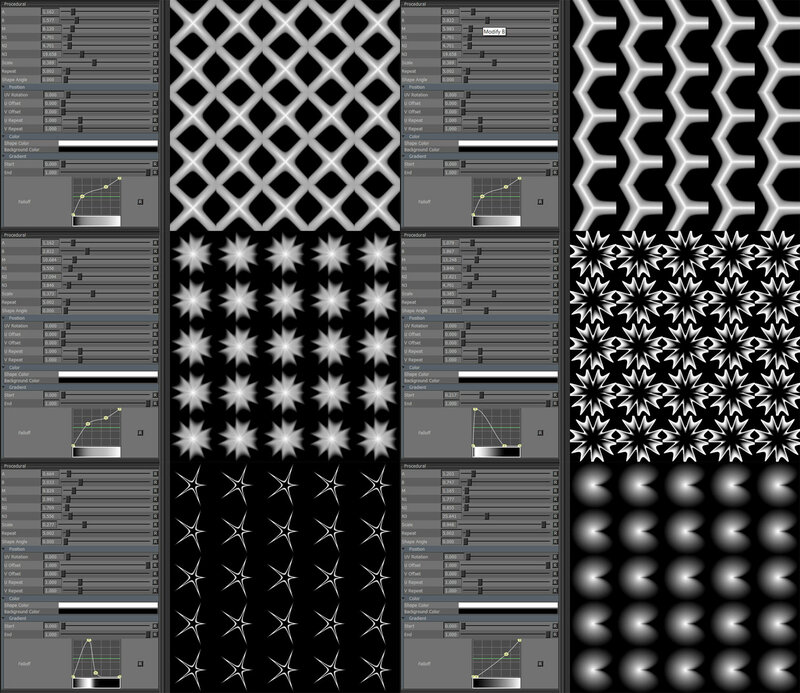 Translates shapes horizontally in UV Space. Translates shapes vertically in UV Space. 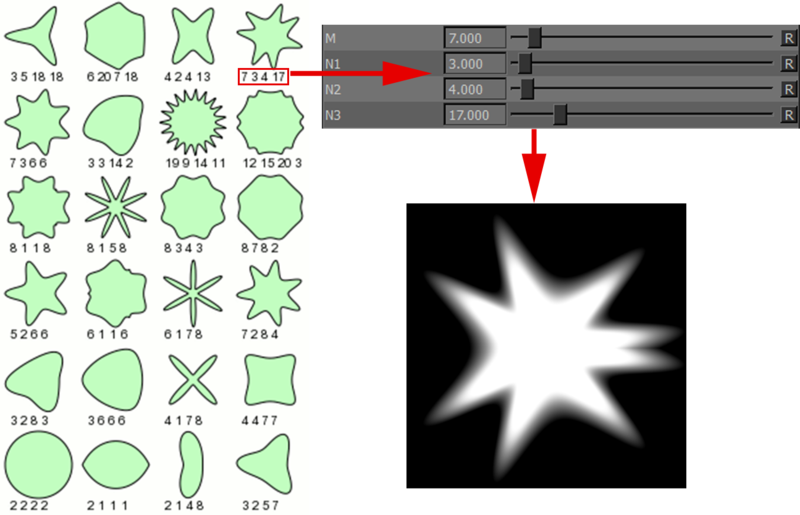 Multiplier against 'Repeat' for the number of shapes drawn horizontally in UV Space. Multiplier against 'Repeat' for the number of shapes drawn vertically in UV Space. Color of area around shape. The Value range up to which Background Color is drawn. The Value representing the full Shape Color. Remap Curve against the final result.